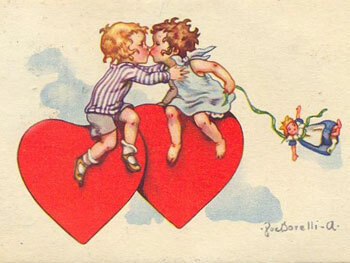 of two lonely hearts. They met and deep feeling sparkled between t hem. 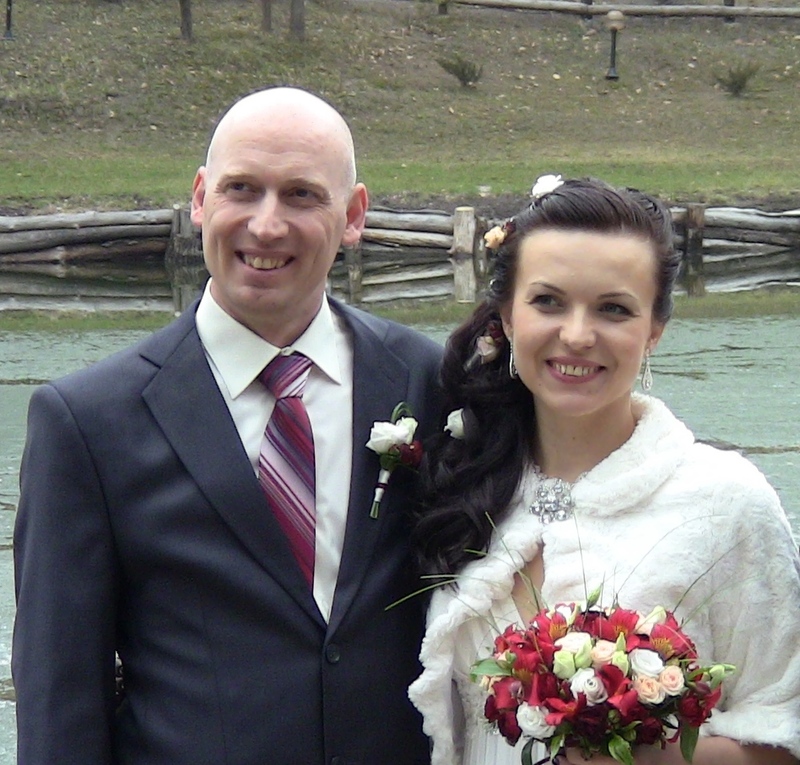 and Jozsef married in official way and ceremony was in Kharkov in beautiful and romantic place. Bride and Groom looked very happy and we were happy witnessesof this great event. Our agency Atlantida wishes them long and happy years together, we wish them to be healthy,wealthy, to support each other and just get pleasure of life together!